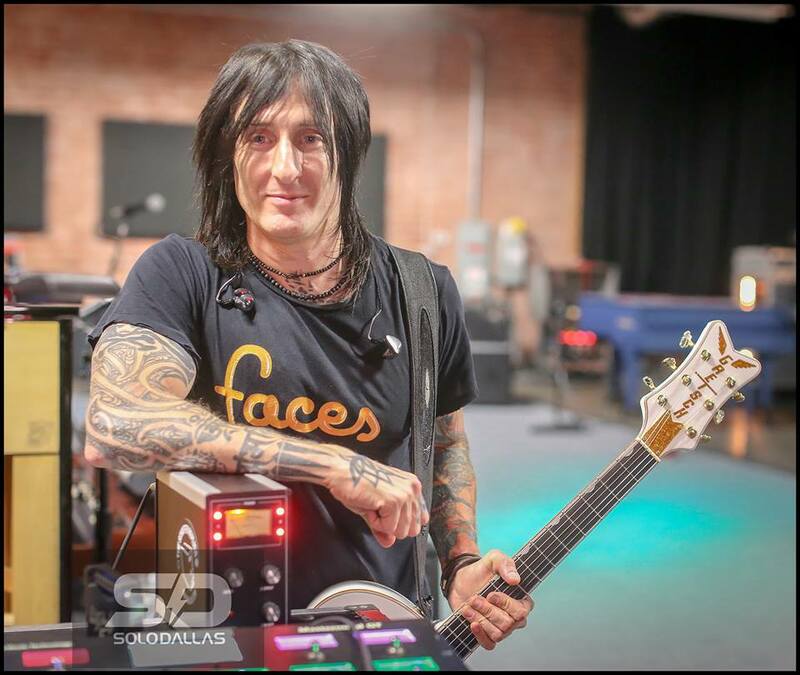 Another rose has bloomed: Guns & Roses’ Richard Fortus goes SoloDallas with our Schaffer Replica Towers! 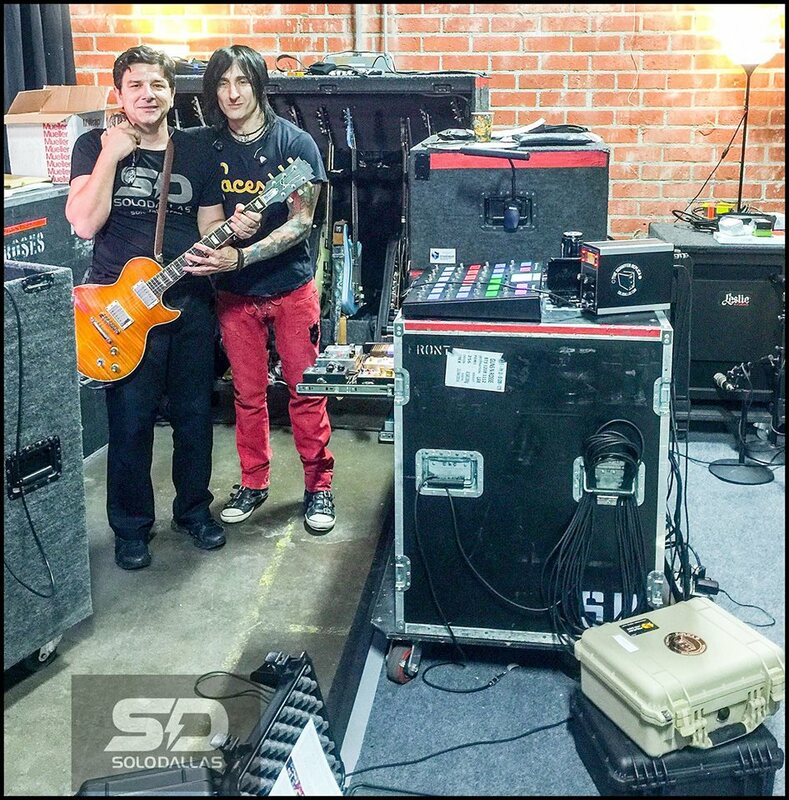 We were yesterday with Richard at Guns & Roses rehearsals in Los Angeles for the next leg of their international tour and Richard loved our Schaffer Towers. 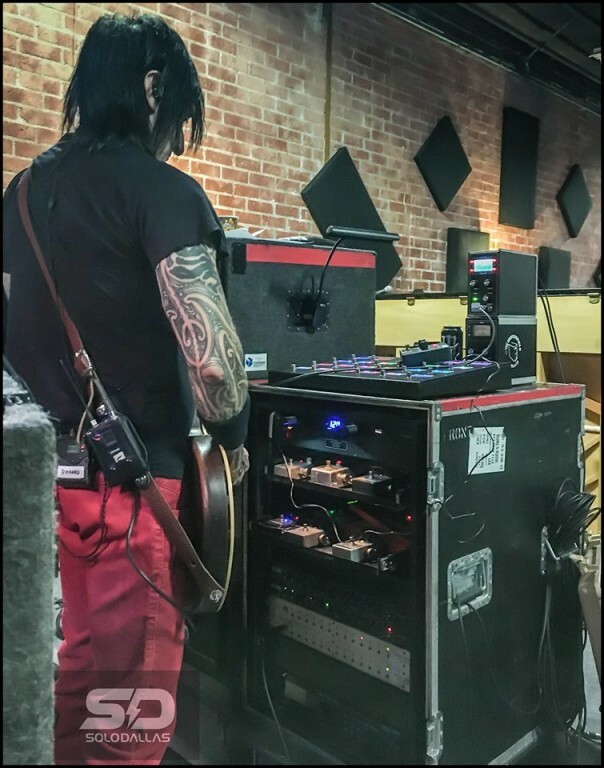 He’s going to use them with Guns & Roses. Life is good. 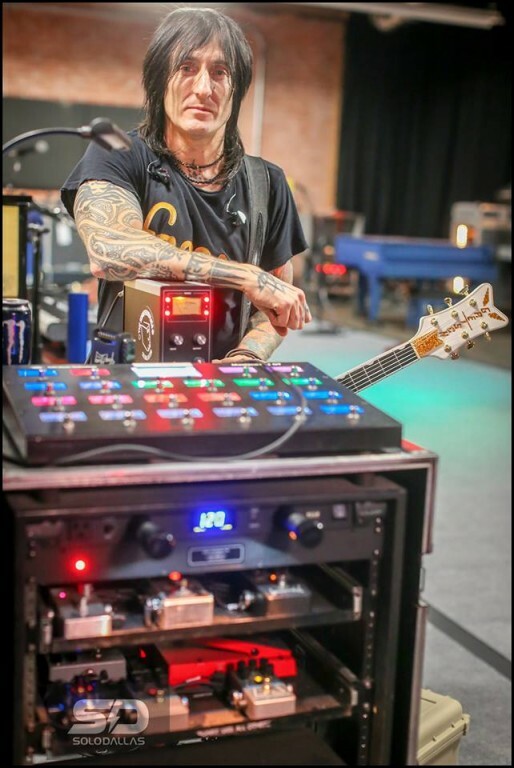 PS Richard is a PHENOMENAL guitar player and an awesome human being.